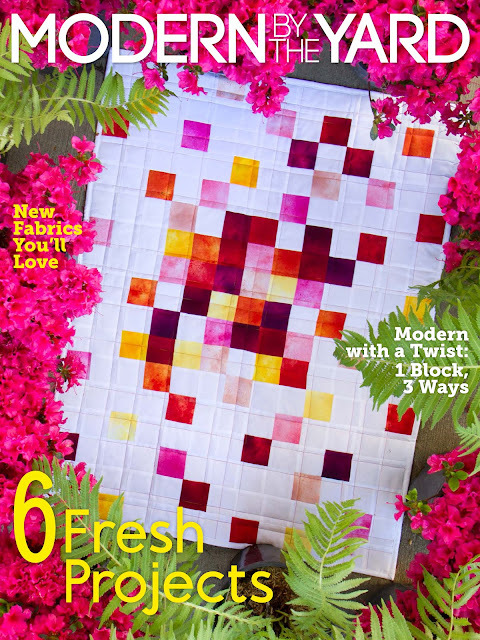 I was asked if I'd like to participate in the Benartex online magazine "Modern By The Yard' in a feature called 'Modern With A Twist'. What does that mean?! 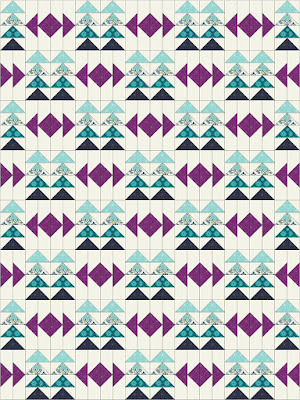 Three designers are asked to put a modern take on a traditional block and feature it using one of their current fabric lines. I was up for the challenge and knew it would be a lot of fun! Our mission: Modernize Flying Geese. 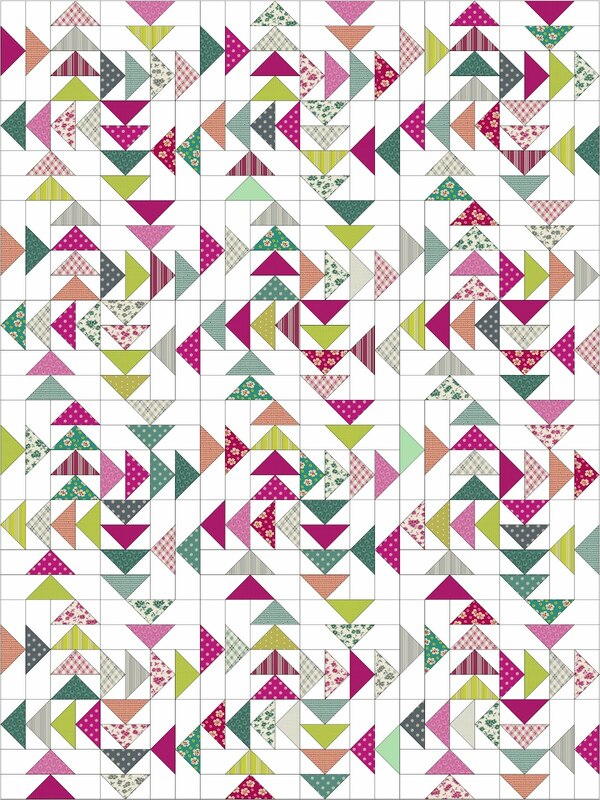 My all time favorite block has to be Flying Geese! Besides being a good all around perfect block, it has unlimited possibilities! From size, shape, traditional or improv, there’s always something new to explore and design! I decided to keep my block simple, yet impactful! There is plenty of negative space, open space with the background, and depending on how you place your blocks the design changes giving you many different options. 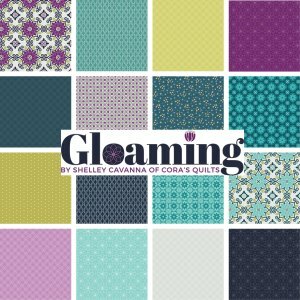 I choose Gloaming by Shelley Cavanna mostly because of the colors. The turquoise, lime and mulberry are a beautiful combination! The geometric, tone on tone and floral prints seemed like the perfect choice for a perfect block…Flying Geese! I played with this block for hours! Layouts, fabrics, more layouts! 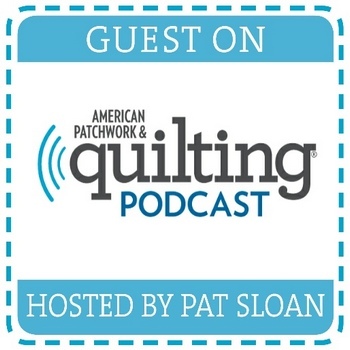 It certainly has potential to make a few pretty cool quilts! I don't know about you, but this layout has a 'wave illusion' to it! I guess it could be just me, but I think not! I'm so glad I went with these colors! I love the combination and feel they were perfect for this block! 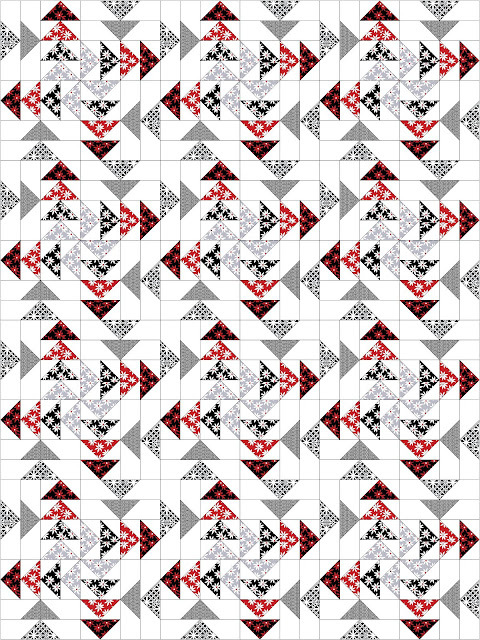 Of course, what would a block with potential be without sharing some variations?! EQ8 makes it so easy to switch fabrics! This is the same layout, but I used 'Cherry Twist' from Benartex. I was feeling the red, black, grey and white! These two are symmetrical, but both look so different. What would an idea of mine be without testing it using solids? The blocks are randomly placed with some flipped. A variation of the block. This is a more scrappy version using Denyse Schmidt 'Washington Depot'. It could be a lot of fabrics from one collection or better yet, a lot of different scraps from your very own stash! 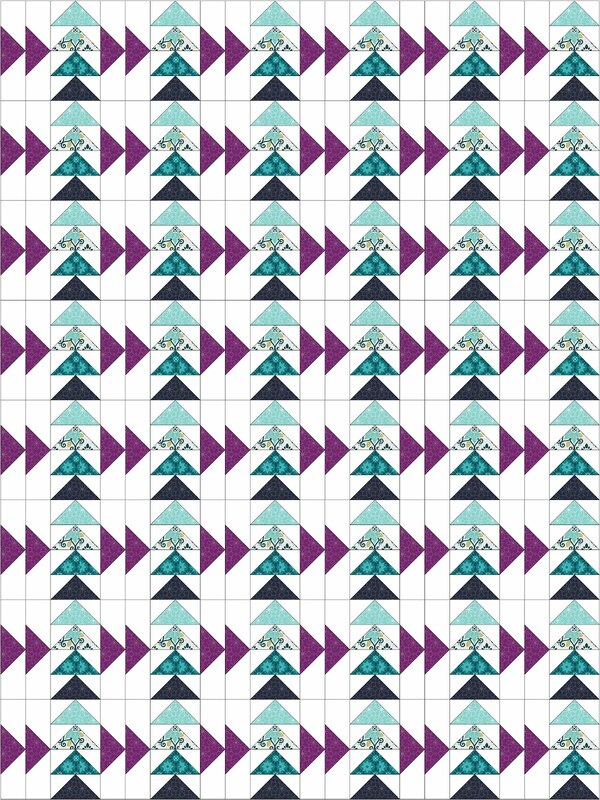 I will be making this block into a quilt...it will happen...after I get some other projects off my plate! 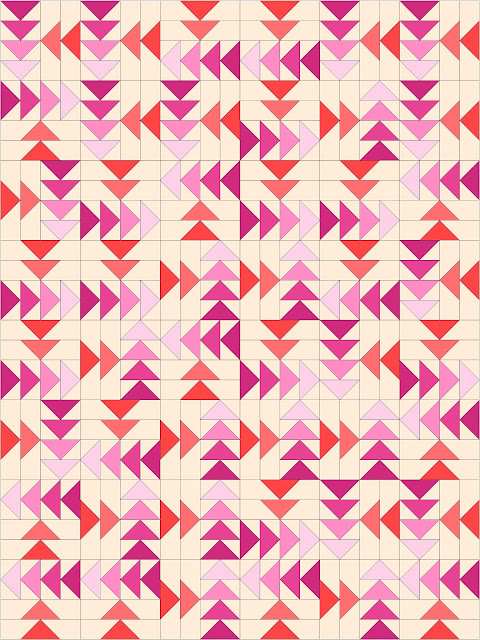 You may be wondering how this block is a 'modern' version of Flying Geese. 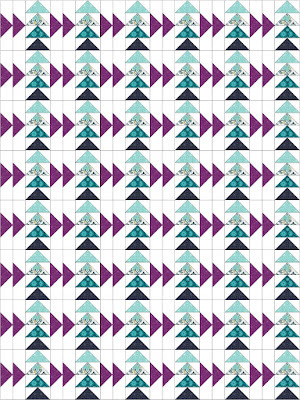 What I will say is this...because the Flying Geese block is typically a rectangle and one actual 'goose', I opted to add many geese to create one square block. Hopefully the layout of the block is a modern interpretation! I think you met the challenge perfectly! It was fun and always nice to see how the block translates to a quilt! I like the layout and also see the waves. 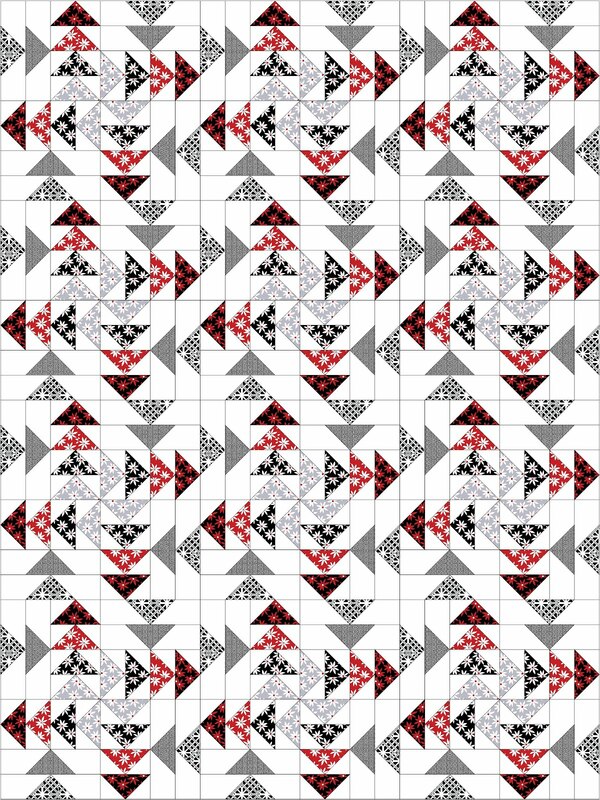 I think it would make a great modern flying geese quilt. Oh good! I was hoping it wasn’t just me and I needed new glasses! Hopefully one day soon I can make that quilt! 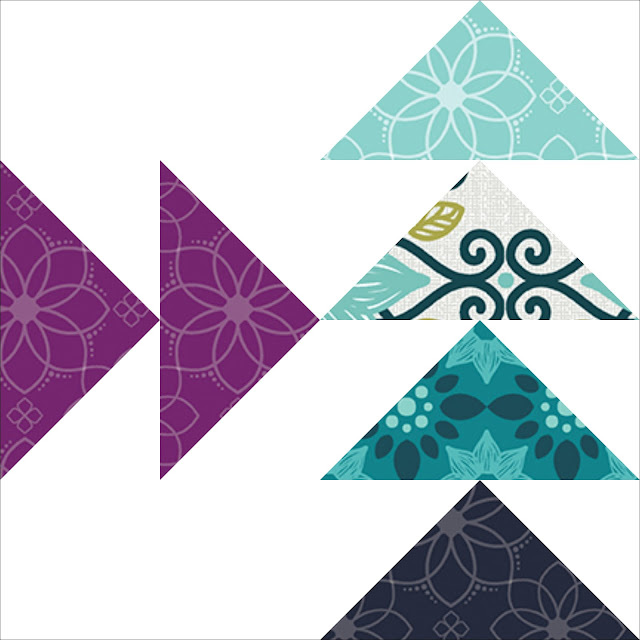 Flying Geese fan myself~ I love the last one, the scrappiest of all. Great block!! Awesome job and such fun fabrics to work with! I love the modern look! And yes, definitely waves!! Very nice. 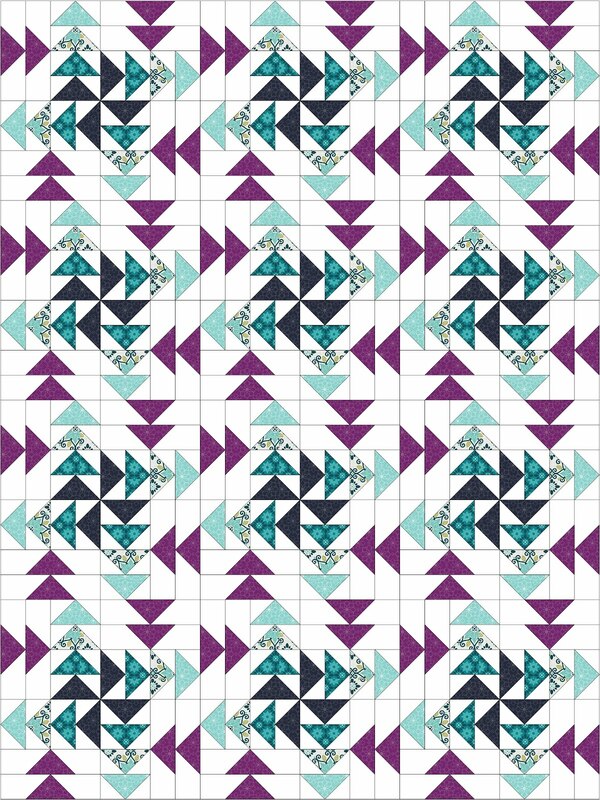 I like all the variations you showed -- so many wonderful options for layout. What a fresh look with flying geese units. And the movement you created with your layout is awesome! Take care, Mary.